This summer marks the beginning of a year-long centennial celebration of the Lake Washington Ship Canal. 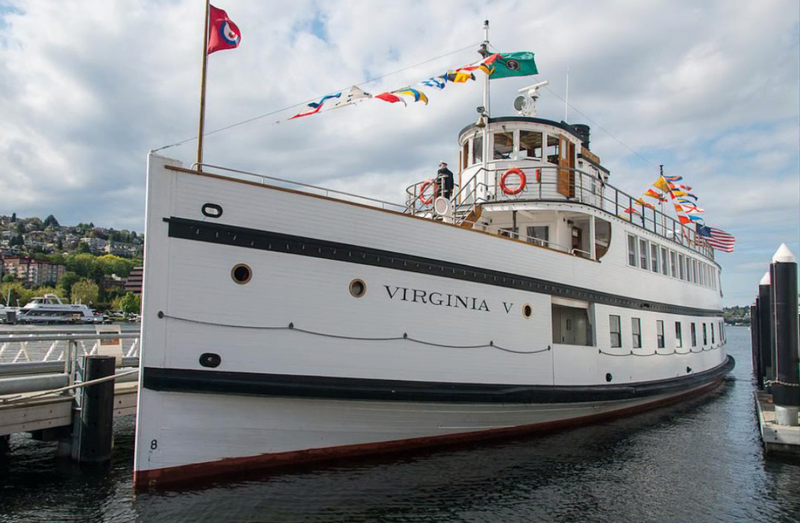 Hop on board the historic vessel Virginia V for a journey through the Ballard Locks with historians from Friends of the Ballard Locks sharing the history and legacy of this engineering achievement. MOHAI will have hands-on activities for children and a selection of beverages and chips will be available for purchase. 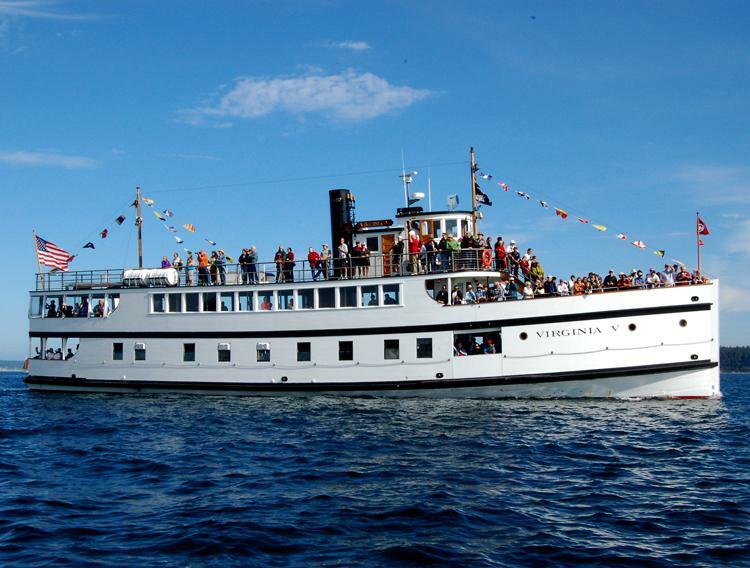 There will be two opportunities to join this adventure: Sunday July 10 and Sunday August 14. Guests will board the vessel on Lake Union at 12:30 p.m. and return to the dock at 3:30 p.m. Visit www.mohai.org for further information and to make your reservations. 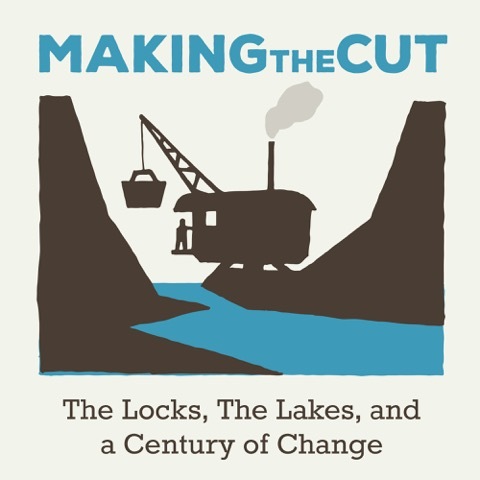 This is a great opportunity to enjoy a rare cruise aboard a truly historic vessel and ask questions about the locks and ship canal!